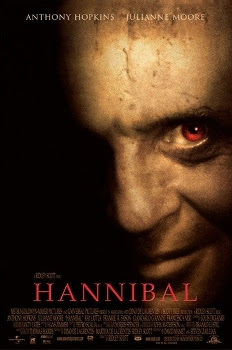 Hannibal was released on February 9th, 2001. Filming locations include Asheville, NC. If you want I can send you pictures of the Richmond locations along with the DVD cut scenes that show the institution. It's Central State Hospital in Petersburg, VA.
Sure, feel free to do that!